Ultimately, the best data any health system can utilize to gain insight into their patient base is the data they collect themselves—their electronic medical records data (EMR). 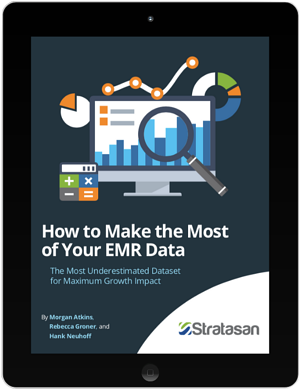 When coupled with local knowledge, EMR data provides an insightful look at market penetration and volume trends. Fill out the form on this page to gain access to this guide.